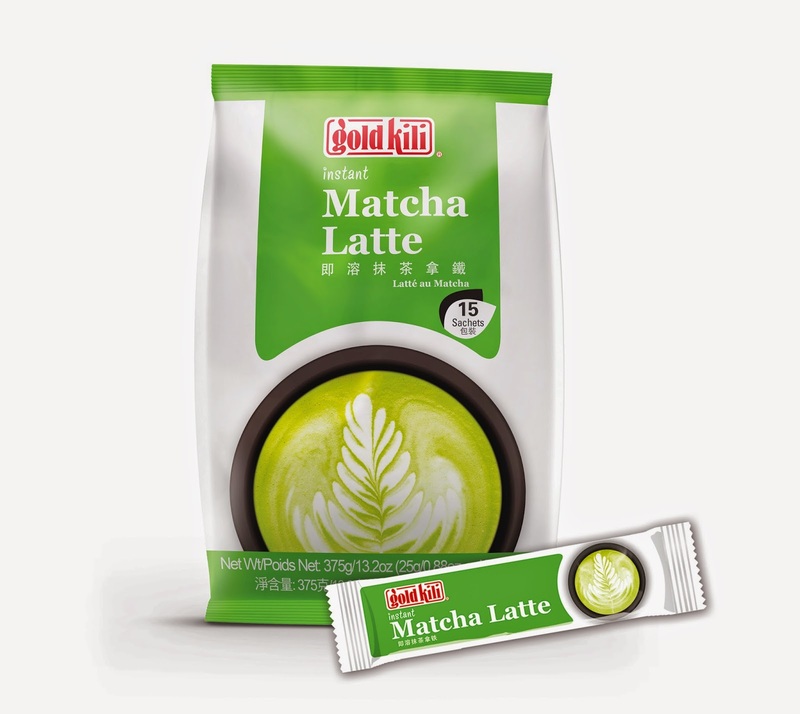 Lion City Distributions Pte Ltd: Hurry and Get your Gold Kili Instant Matcha Latte !! Hurry and Get your Gold Kili Instant Matcha Latte !! Indulge in a refreshing creamy beverages, Prepare from a blend of creamer, green tea, premium matcha tea and sugar. 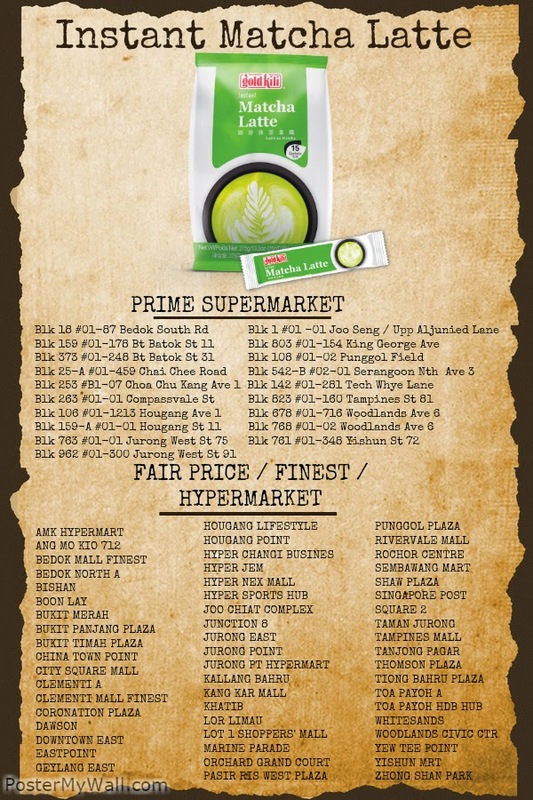 Here are the list of places to purchase the Instant Matcha Latte. Look out for it at your nearest Shop/Supermarket!